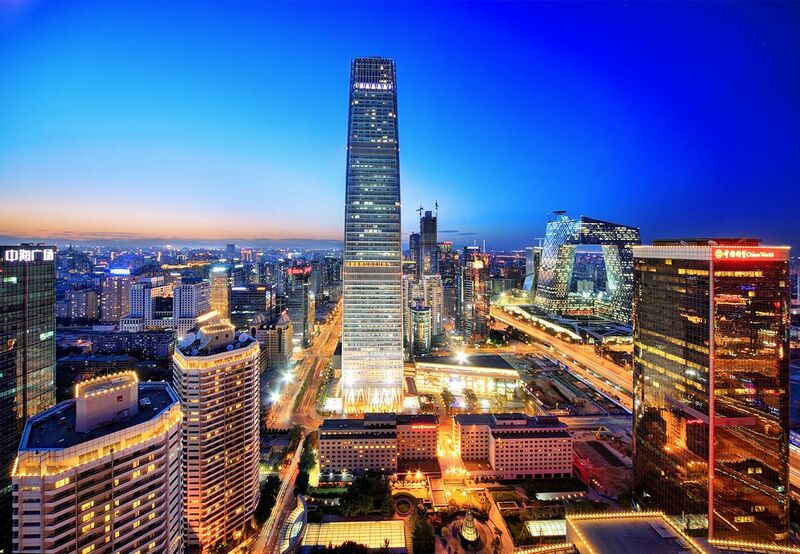 Famous throughout the world, China’s sprawling capital boasts a history and culture that date back thousands of years. The city’s rich cultural heritage has neither been destroyed by, nor held back the nations rapid development. In fact, remnants of Beijing’s past have been well maintained and today contribute heavily to its charm. Beijing’s impressive economic growth has attracted families, students and young professionals from across China and the world to live, study and work. This has helped form a varied multi-cultural population from all walks of life, that make the city an interesting and exciting place to be. Whether you’re on long or short-term stay, you’ll discover what makes this vibrant capital special. Take part in a homestay in Beijing, and you’ll stay with a family in one of the city’s major districts; Chaoyang, Fengtai, Haidian or Shunyi. You’ll be expected to live alongside your host family and integrate yourself into their daily life, taking part in family activities, joining family meals, and socialising with them during your free-time. You’ll also be required to help the host family’s child(ren) with their English for a maximum of 15 hours per week. Each family has different goals and schedules, so the timing of these is very flexible and can be decided upon or prior to arrival. Our Beijing host families have welcomed many foreigners into their homes over the years and are accustomed to hosting foreign guests. Though they maintain their Chinese traditions and culture, they have an international mindset that makes settling in much easier. Most families can speak at least a basic level of English, though should you prefer to practice your Mandarin you can request a family that doesn’t. Our Homestay Programme is about cultural exchange, so there will be plenty of opportunity for you to learn about Beijing culture and practice Mandarin as well as sharing your culture with your hosts. No matter which district you’re living in, you’ll be introduced to fellow homestayers in the city and invited to cultural events with our partner organisation. 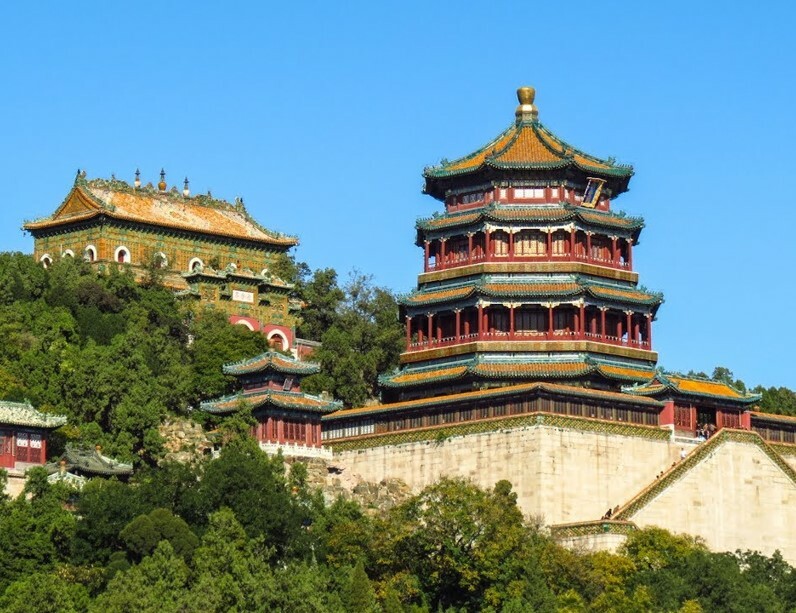 These range from calligraphy and tai chi classes to trips to local attractions like the Great Wall and are designed to give you a better understanding of life in Beijing. China’s bustling capital city is an extremely exciting place to be, and can keep any visitor who has the time busy for weeks! 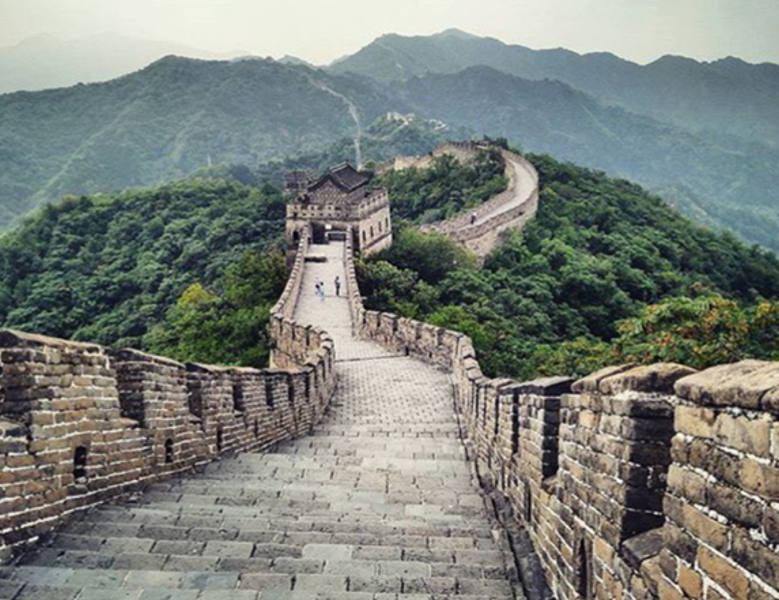 Aside from the obvious main attraction, the Great Wall, here are some of the city’s best sights. The Forbidden City: One of Beijing’s most iconic sights, the Forbidden City is a must-see for any visitor to the city. Known as Gu Gong in Chinese, this sprawling complex lies at the heart of Beijing, and once served as the imperial palace for 24 emperors during the Ming and Qing Dynasties (1368 – 1911). During this time, it was forbidden to enter the palace without the Emperor’s permission, hence it’s name. Tiananmen Square: Located exactly opposit from the Forbidden City, Tiananmen Square is a remarkably large square that’s home to the Tiananmen Tower, Monument to the People’s Heroes, Great Hall of the People, Chairman Mao Zedong Memorial Hall and the national flag raising ceremony. Thousands of people flock to this famous square each day. It’s not to be missed! Summer Palace: Located around 15 kilometers from the downtown area, the Summer Palace is China’s largest and most well-preserved royal park. It’s a peaceful area that contains a lake and many individual attractions like the Baoyun Pavilion and the Tower of Buddhist Incense. It’s a great demonstration of Chinese horticulture and it provides a great escape from the hustle and bustle of the city centre. 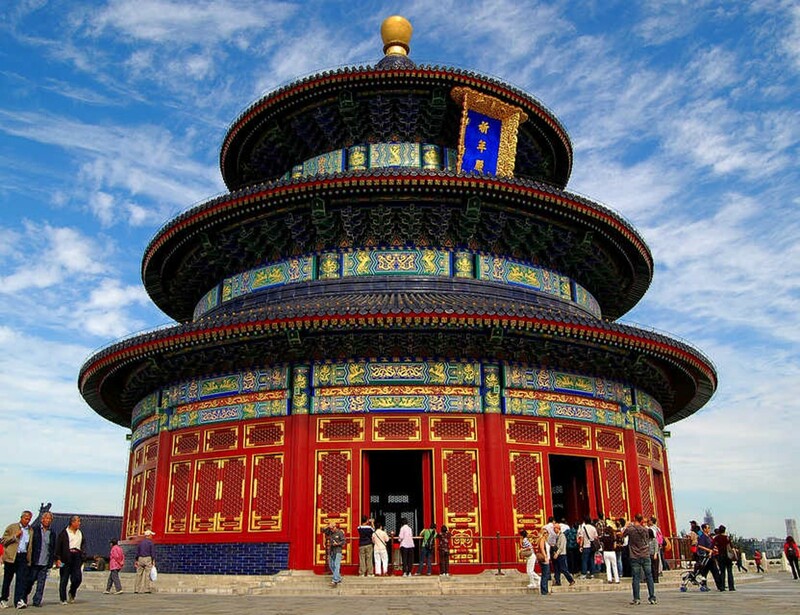 Temple of Heaven: Covering an area of 2,700,000 square meters, the Temple of Heaven complex is larger than the Forbidden City. It’s divided by two encircling walls into an inner part and outer part, and the temple is enclosed by one. It’s a truely breathtaking sight that photos don’t quite do justice! Hutongs: One of Beijing’s most historical and unique attractions is the cluster of narrow alleyways known as ‘hutong’s’. These small lanes once connected the hundreds of courtyards that were found around the Forbidden City, and represent a traditional way of life in Beijing. Though they’ve been reconstructed in many places, and today house many modern shops and restaurants, they give a good taste of Beijing’s culture and help maintain it’s charm and character. Beijing is home to a number of tasty northern Chinese style dishes. It’s also where you’ll find tasty local snack and sweets make for extremely popular gifts. For any first-timer to the city, head to Wangfujing Snack Street, where you’ll find many interesting local snacks. Peking Duck: Undoubtedly the best known dish originating from Beijing, this famous dish is one you must try whilst in the capital. Famed for the thin, crispy duck skin and tasty sauces and accompaniments, it’s difficult to go wrong with roast duck in Beijing, and you’ll find it served all over. The best and most authentic places will have waiters carve the duck beside your table. Jingjiang rousi: This is another dish that originates from Beijing and that’s incredibly popular among local ‘Beijingers’. It’s popularity may stem from its simplicity; sliced pork cooked in a sweet bean sauce served with soya bean wraps. Zhajiang Noodles: When it comes to trying traditional Beijing cuisine, this noodle dish comes high on the list. Made from wide hand-pulled noodles, vegetable pieces, and pork, it’s a simple dish that makes for an ideal lunch time snack. Even better, it’s very cheap! Beijing Yoghurt: One of Beijing’s most iconic street snacks, this light yogurt is a refreshing treat on a hot day. Unlike western-style yogurt, Beijing-style yogurt is made daily by heating milk, sugar, and rice wine, which is then transferred to ceramic pot to lightly ferment. The texture of yogurt is thinner than Greek yogurt and it is usually drunk with a straw, rather than eaten with a spoon. There is always something going on in Beijing, so you’ll certainly never be bored! If you’re looking for culture, head to a local Peking Opera performance, where you’ll get to witness a quintessential Beijing show that has played an important role throughout the city’s history. Kung Fu performances take place in theatres around the city, one of the best being at the Chongwen Worker’s Palace. The old hutongs come alive at night, and aren’t to be missed. 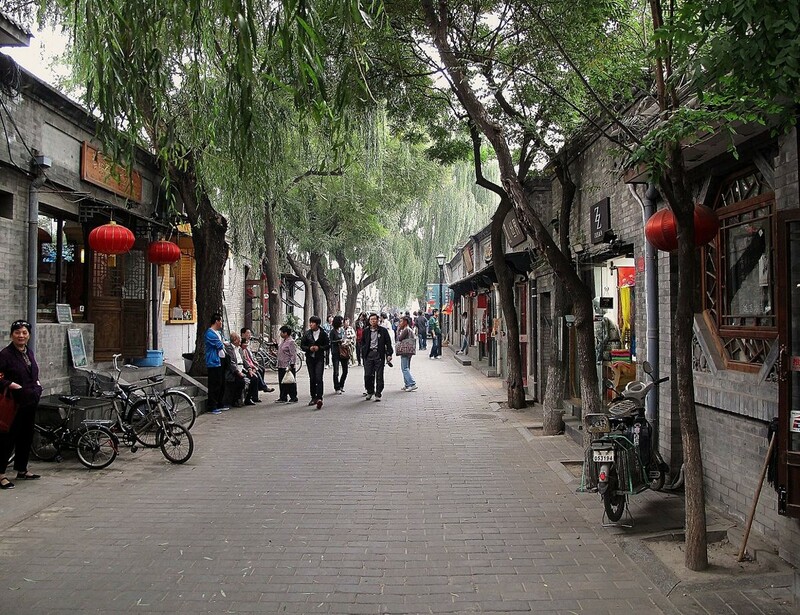 Nanluogu Xiang hutong in particular is a must-see. When it comes to nightlife, Beijing won’t disappoint. Salitun area is home to numerous bars and clubs that prove popular among the expat crowd and offer a fun night out! Interested in a homestay in Beijing? Check out our Homestay Programme, or apply now to start your teaching adventure in China’s historic capital.